These TV-inspired twin baby names might be just what you’re after, if you’re looking to name your Netflix and Chill-conceived offspring, appropriately! If you’re keen for even more twin-TV-names, here’s 200 bright ideas for you to consider. XOXO! 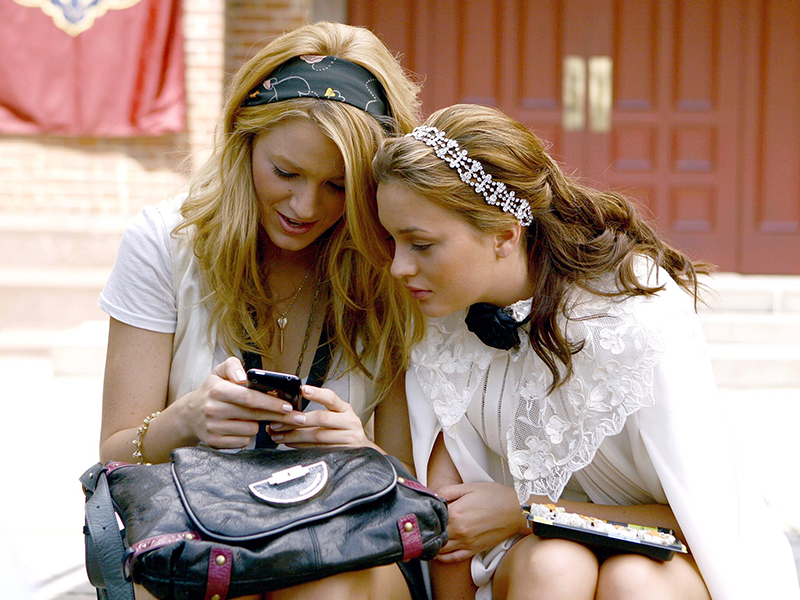 These Gossip Girl besties/arch-enemies are the perfect pair to draw inspiration from. You could also ponder Chuck and Nate. Jenny and Dan. Lily and Rufus. Dorota and Eric, even?